Our dedicated staff work together to make The Fairways of Ironhorse an incomparable home for our discerning residents. Caring people deeply invested in our residents’ well-being attend to every aspect of the boutique retirement lifestyle. Meet the people who make the magic and see why life in our community is far above ordinary. 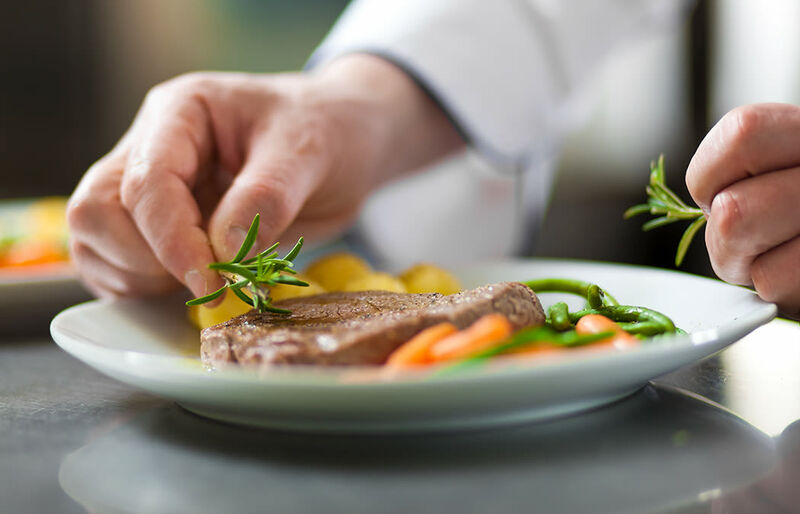 Highly trained culinarians source the freshest ingredients and prepare every meal with finesse and attention to the unique needs of a variety of diets. A full-time Resident Activities Coordinator and staff see to it that there’s always something of benefit and interest happening in the community. 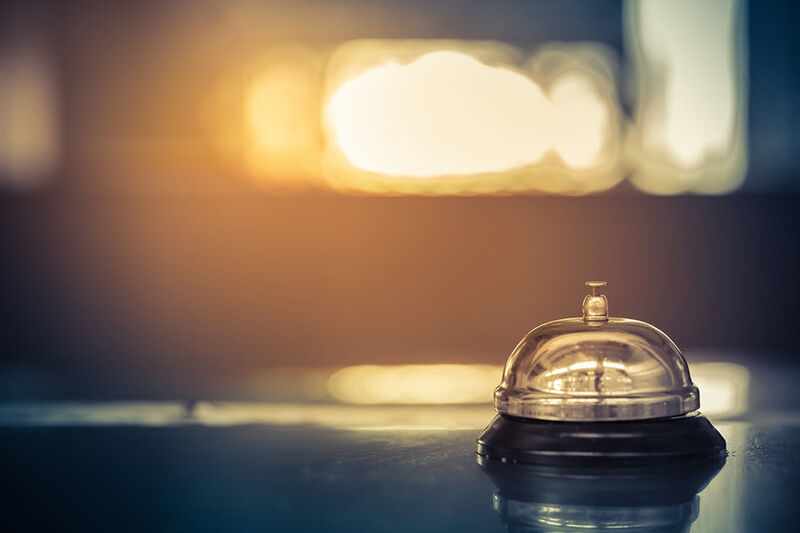 Our concierge team handles transportation requests, arranges personal errands, and manages travel planning with swift and courteous attention. PB&J Restaurants, Inc. is a locally owned and operated restaurant company delighting guests with renowned food and service for over 20 years. PB&J will provide the food and beverage service to The Fairways of Ironhorse. They will bring a refreshing and unique approach to the community by staffing real chefs, using local produce, local products, and by creating a healthy way of eating for all. Read our roster of wellness experts, including personal trainers who will customize your perfect workout for flexibility, tone, strength, and cardiovascular health. Leave the navigating to us and ride in comfort and luxury in one of our fleet of executive vehicles for errands and outings, chauffeured by a friendly and professional driver. Your linens are kept fresh and the landscaping is spectacularly manicured by the meticulous efforts of our housekeeping and grounds-maintenance teams. Enjoy peace of mind knowing no matter what the hour, a fix-it professional will be on-hand to assist with unforeseen maintenance tasks. It is a happy effort to create the finest experience in senior living every day at The Fairways of Ironhorse. We look forward to introducing ourselves in person. Contact our management team to learn more.